In our second segment we are going to talk about a local Green Bay church that participated in Pulpit Freedom Sunday, and the controversy that has caused. We’re going to share a news article about what the pastor said that has caused so many raised eyebrows up here in northeast Wisconsin. And then at the end of our program, Mike’s closing comments will cover his thoughts about tomorrow’s open house event at a local mosque, put on by the Muslim imams, and why he has decided to attend. 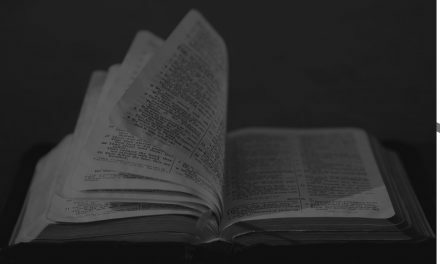 But first, you’ve perhaps heard a pastor or Christian leader say something like, “If we get the Book of Genesis wrong, we get the whole Bible wrong.” Why is it important to believe that the Book of Genesis account of creation is 100 percent true? 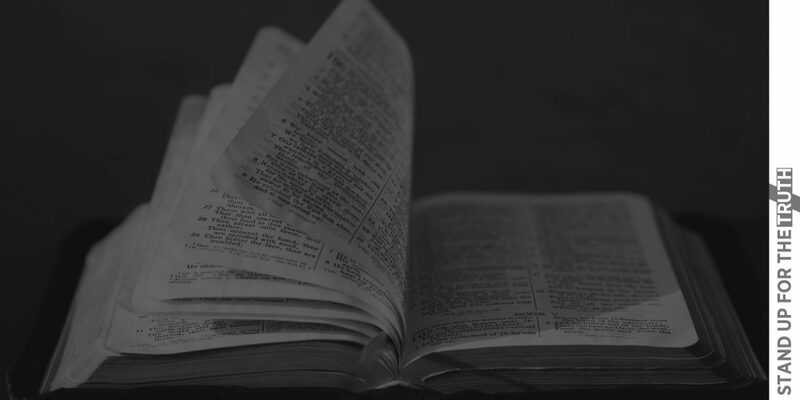 Eric’s Bible-based ministry is dedicated to impacting the world to KNOW the Creator — GOD! 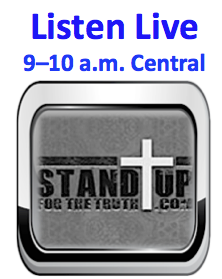 Creation Today produces some of the most requested resources available on creation, apologetics and evangelism. Check out GenesisSeries.com, a nice alternative to the lies of the History Channel, Evolution Today, Scientific American and National Geographic. Who is shepherding the next generation? 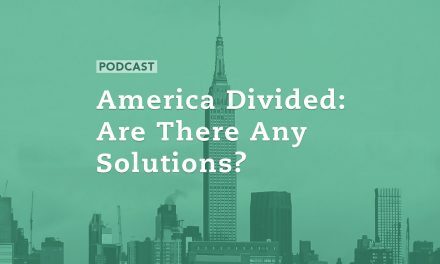 America Divided: Are There Any Solutions?